We would love to hear from you! Give us a call or fill out the form below. 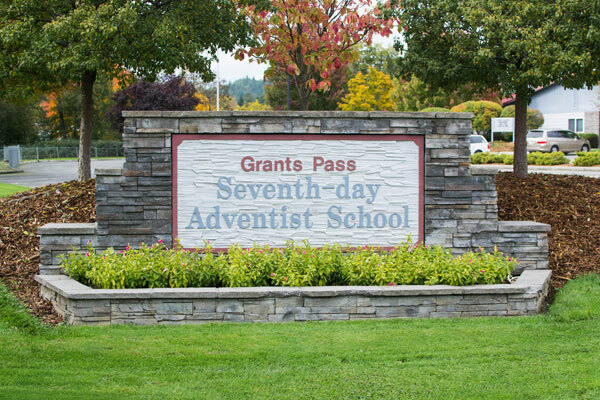 At Grants Pass Adventist School, we’re all about making connections and listening to our community. Tell us how we can help your child excel.